380 people came together and enjoyed a whole weekend of activities at Stubbers Adventure Centre over the weekend of 16th – 18th June 2017. 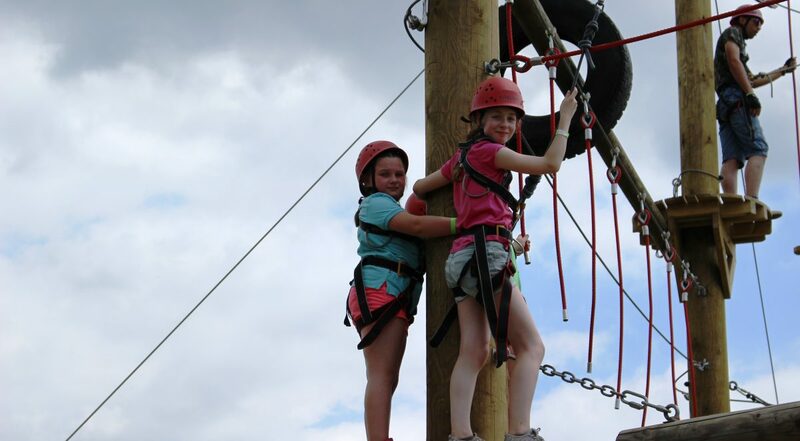 On Friday night clubs from all over the country made their way down to take part in the Essex Adventure Weekend! Some clubs traveling all the way down from Durham and across from Wales! Others joining more locally. Clubs were able to set up their tents and enjoy some after dinner music and dancing provided the Chelmsford Community Radio Rolling Stage. Late night early start for many people with the sun shining bright and early morning football session. After some tired faces a good breakfast got people in high sprits for the activities ahead. The activities are run on a queue and go basis meaning clubs are feel to run round and have a go on whatever they would like! Activities over the weekend included: Zip Wire, tunnelling, pondcross, highropes, paddle boarding, canoeing, jet ski, banana boats, laser tag, riffle shooting and more! Saturday evening was completed with a quiz for clubs, St.Cedd’s Youth Club took the 1st place with other teams shortly behind them. With a later sunday morning start and young people only getting up to the smell of Bacon it was another fun filled day of activities before heading home. Thank to all the clubs and young people for coming! A massive thankyou to all the EBGC Volunteers and Nepal members for helping out all weekend!